The best way to get long lasting eyeshadow and vibrant colour pay off is to use a base. But even then, oily lids tend to make the eyeshadow crease and look pasty after only a few hours. Not Anymore! comes in a tube that looks like a Genie’s Bottle and truly performs Makeup Magic. Creates a smooth and silky canvas for your eyeshadow. 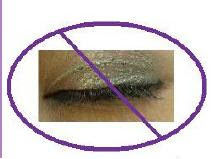 Eyeshadow colours are morevibrant and stay on ALL DAY. Bye-Bye oily lids that crease the eyeshadow. A little goes a long way. Apply a thin coat and let dry. Then apply eyeshadow as you normally would. Then DARE it to crease. Once you feel like there is no product left. Carefully cut the bottle at the two widest points with a knife...carefully! Scoop out the product and place in a little airtight jar and toss out the bottle. This product is a makeup addict staple. I myself have re-purchased this product numerous times and I can gurantee you will too. 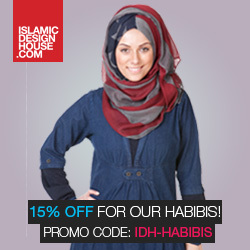 Can't wait to get this Marium!!! I love the primer by Too Faced. A little goes a long way. 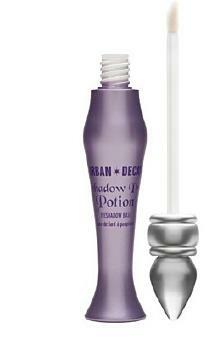 Also Urban Decay came out with another primer that has more of a bronzer look, which is great for summer time looks. WOW! this looks super kool! @KnowledgeSeeker: you can just a little bit of foundation on your lids. That can also act as a good primer. You dont necessarily have to spend on Urban Decay cuz it is pricey.